My husband and I met in High School and were married months after I graduated from college. Getting married young and relatively poor at 22 and 23, we quickly learned how to budget. My husbands job as a Navy Ensign in the pilot program meant that I moved directly from college to South Texas. We got married in 2010, in the middle of the recession. Unfortunately, I was unable to find work, so I entered into a graduate program. Since the program was less than $10,000, our goal was to pay cash for the program after we used the rest of the money we set aside for to pay for college. This meant things were tight. We brought home less than $44,000 a year. Luckily, my undergraduate degree was in finance. So while painful and VERY tight, I learned very quickly how to budget off of one income. Here are 15 lessons that helped us not only “succeed” on a tight budget but save $17,000, pay cash for college, and pay off our car. 1) Budget off of One Income – From the very beginning we always budgeted off one income, putting the second income away. While in the beginning this was the occasional odd job, slowly I was able to get more steady jobs. Eventually, I got my first full time professional job. To this day we still live off of one income, investing the second income into our 6 and counting rentals. 2) Shop around for Insurance – Shortly after we got married, our insurance tripled. Even after we were told we weren’t going to get a “better” deal, we compared our cost with other insurance agencies. Sure enough sticking to our guns saved us almost $2,000. ALWAYS shop around! 3) Limit Your Grocery Trips – We found that running into the store for “one” item, meant that 6 other things “jumped” into the cart. Limiting our shopping to as few as trips as possible, and going without if an item was forgotten, helped us squeeze our pennies even further. You would be surprised the number of things you don’t need. You also quickly learn not to forget the important items, like laundry detergent. 4) Use Cash Envelopes or Keep Your Credit Limit Very Low – We are huge believers of using credit cards. While this isn’t the case for everyone, our credit card points helped pay for fun when we were on a budget. To this day we still use credit cards for the points. My loft credit card allows me to buy my wardrobe for free. 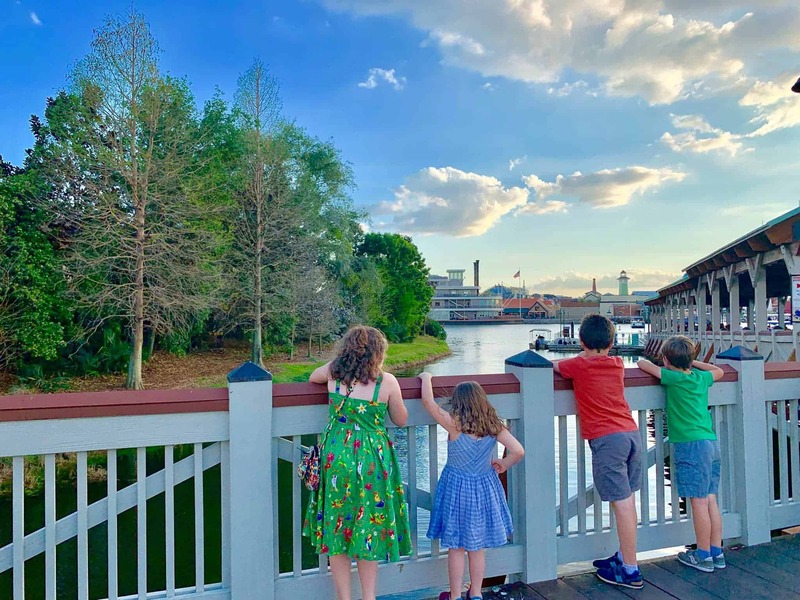 It is very important to emphasize that keeping the credit card spending within the limits of what we budgeted, helped us make sure we didn’t overspend. While this isn’t a great idea for everyone, it is great in the short term. 5) Automatically Set up Retirement Levels– From our early days we set our retirement at 5%, and than over time we upped it to 10%. This past year, we maxed out the year amount at $17,500. The key to todays success was starting with the 5%. Even though it was almost nothing in the beginning. 6) Be okay with saying NO to Events that will Exceed your Budget– We said no to a lot of things that weren’t in our budget. While it was hard in the beginning, it has reaped many rewards. 7) Use Coupons – I religiously looked for any coupons that were for products we were already eating. This helped us significantly reduce our food budget. 8) Think Outside the Box for a Part Time Job – When we first moved to South Texas there was no job available in my field. I took a weekend job working 16 hours as the cleric at the local beach. While it didn’t last forever it, it allowed us to pay for our 6 month car insurance bill. 9) Think Cheap for Housing – Shortly after we were married the Navy transferred us. Instead of renting an overpriced 3 bedroom apartment, we found a cheaper 3 bedroom house and rented it with one of my husband coworkers. It was one of the best things we did as we shared not only the rent but also the utilities. We even cooked together. 10) Set up Automatic Savings- In the beginning years we always signed up for Navy Fed 3% savings account and put $450 a month into the account. It wasn’t much but it was a great starting point. 11) Put “Something” Into Retirement– Although we were very “broke” in the beginning we always put “something” into my husband TSP 401k account even if it was only $100-$200 a month. While in the long wrong it was nothing it helped us get use to budgeting. 12) Don’t be Afraid Of Credit Cards- Although we were VERY careful about our spending when using our credit cards, we still used it religiously. This ended up being a GREAT asset because it helped us improve our credit score. This was very important when we bought our first house. 13) Good Habits are Important Even if they Feel “futile”– I remember in the first days of our marriage many of these “good habitats” seemed pointless. The $200 going into savings, the $30 we would save from our grocery trip, etc was pointless. Luckily, I stuck with it. While at the end of our two years it was “only” 17k, it was the money we used as our emergency fund when we bought our first house. Later it became the investment money for our first rental. Don’t give up! 14) Don’t Feel Bad About Accepting Money- Our families and extended families were amazing in the beginning. They would fill up our refrigerator, feed us, and even buy us clothes when we were too “raggedy”. Honestly, it came down to them just taking care of us while we were getting on our feet. While it took me awhile to “accept” this generosity, it taught me the importance of accepting but also paying it forward. 15) Shop Around for Car Rates/Refinance if It Makes Sense– The biggest mistake we made when we bought our car, was going with the first bank we were approved with. Once we realized our mistake we shopped around, got a great loan and refinanced. Did I miss any tips? 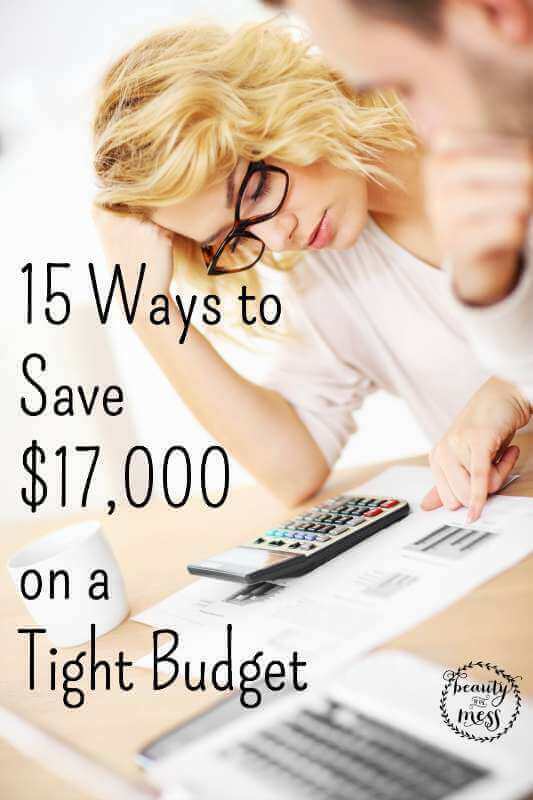 What do you do to stretch your budget a little further? 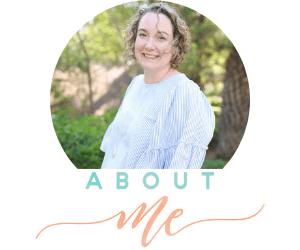 Elizabeth is a lover of buying houses, teaching people about land lording, living frugally, and spending way to much time playing on her newest hobby blogging at reluctantlandlord.net She would love to connect with you on her blog, Facebook or twitter! Here’s a tip. Stopping making life. It’s too expensive. This was one of the worst articles I have read. Not because the content was bad, but because of all the spelling and grammar mistakes. I could barely focus on the content. Horrible. Thank you so much for your comment, Dana. I completely agree that this will not work for everyone. That’s why I couldn’t write something like this. This has worked for Elizabeth and her husband, and I know that it works for others as well. Should everyone do it? No. I would love to publish a guest post from someone who follows Dave Ramsey budgeting too. Thanks for sharing your opinion! This is a great article but you might want to proofread and correct a few minor errors. The information is great, so it would be a shame to lose credibility because of those. Was this article written for everyone? No. Are there some people who do have an income that allows them to put aside $500-$600 each month? Yes. Do I? NO WAY. But there are some who have found this article helpful. It just gives a different perspective than what I could have written which is why it’s a guest post. Thank you for your sharing your opinion! 14 tips don’t really include credit cards at all. Our family has done pretty much all of them over the past 15 years. In that time, I don’t think I ever made over $25k a year. We still managed to have 2 great kids, send them to an awesome church preschool and private school until 3rd grade, buy a foreclosure and fix it up with CASH and elbow grease (and have $60k in equity when we were done), have 2 paid for (reasonable) cars, live on 1 income for 2 extended maternity leaves, buy a small rental house direct from the owner and $300 at a lawyer’s office, and the list goes on. We stopped using credit cards at all when the economy crashed and we’re not going back to them. Please read over each tip carefully because they really do work! We currently live on one income btw. You can do this!